Dental care includes prevention, diagnosis and treatment of a wide variety of conditions, disorders and diseases affecting the, teeth, gums, tongue, lips and jaws. 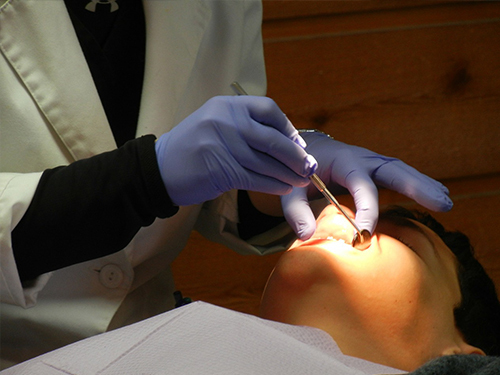 The professional practitioners of dentistry are commonly referred to as dentists. 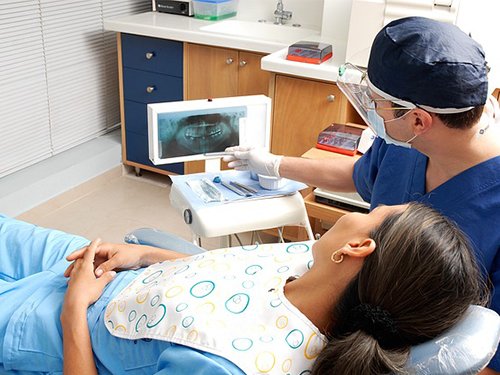 General dentists provide services related to the general maintenance of oral hygiene and oral health. Prevention plays an important role in dentistry and this is why it is important to have regular dental check-ups - at least once every six months. 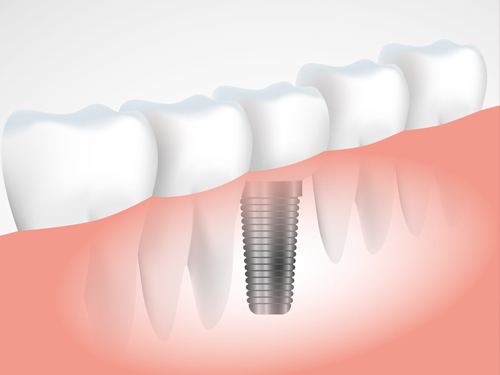 Dental implants are now becoming a gold standard for replacement of missing tooth. They become a part of bone and mimic the natural tooth. At Surgi-Dent we provide the best dental implants at an affordable price with 90% success rate. Have crooked and maligned teeth? Worry no more. 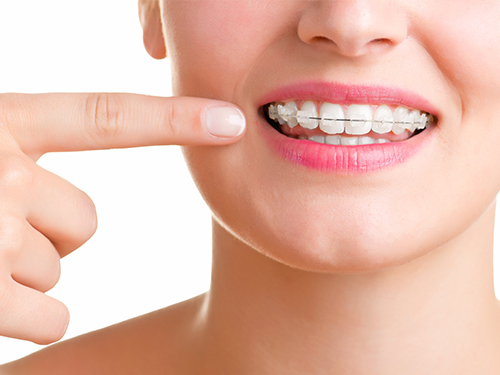 Surgi-Dent provides top notch orthodontic treatment commonly known as tooth braces which help you have a pleasing smile so you can have the confidence you always needed. Surgi-Dent provide a new angel in smile rehabilitation. 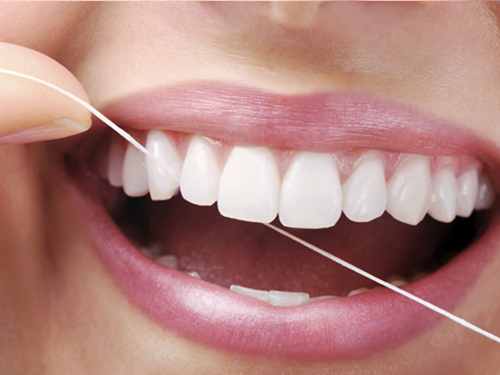 We provide esthetic correction of teeth. Are you unhappy the way your teeth look? Worry no more as we provide laser fillings which match the tooth colour and is aesthetically pleasing. We also provide laser Depigmentation of gums for those who have blackish unhealthy looking gums we provide pink and healthy look. 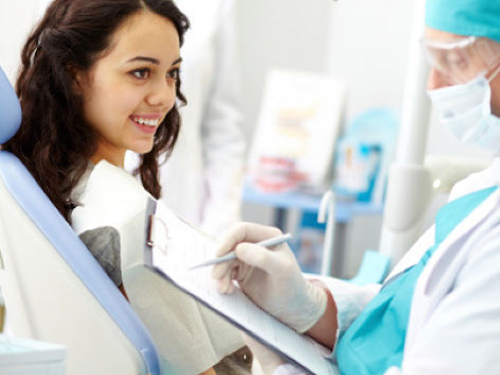 Moreover, we also provide solutions for people with fluoride and other stains on teeth by utilizing the latest methods in the world and handled by foreign qualified experts. At Surgi-Dent we have a team of professional oral and dental surgeons which can perform complex oral surgical procedures with ease and total professionalism. We have the latest equipment required for surgical procedures and we also provide oral and maxillofacial consultations. Smile reflects a confident individual. Ever had problems of confidence because your teeth are yellow brown or not of the colour you want? You cannot smile because you are embarrassed by your yellow teeth? Worry no more. 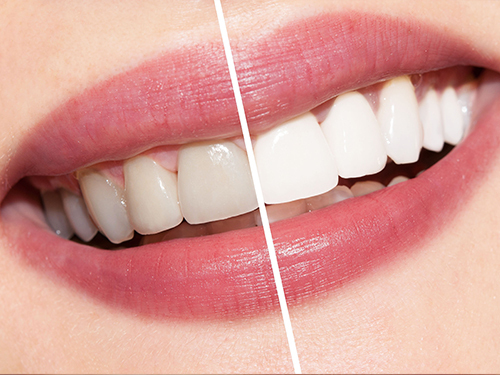 Come to Surgi-Dent to get the latest laser teeth whitening to get your desired white bright smile. 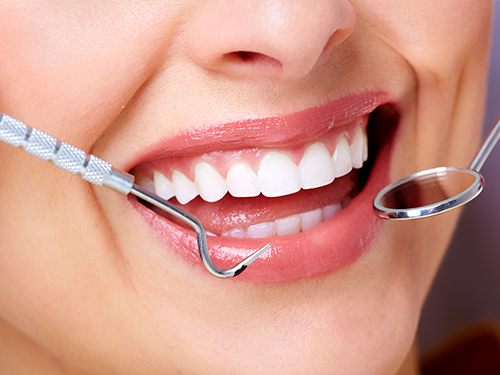 We at Surgi-Dent are well equipped with total pain free dentistry. We use sedatives to minimize the pain and help to relax the patient and reduce anxiety as well. Once the patient is sedated, the patient wont feel any pain or discomfort.